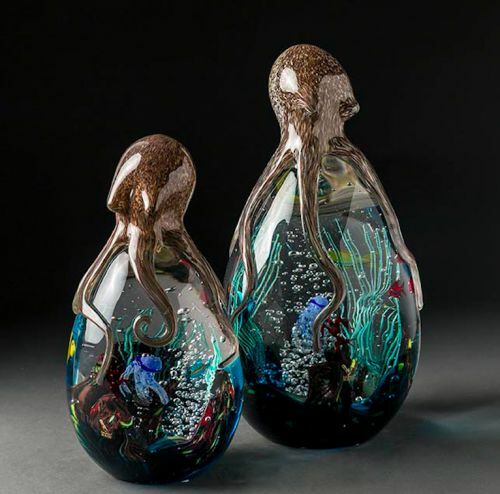 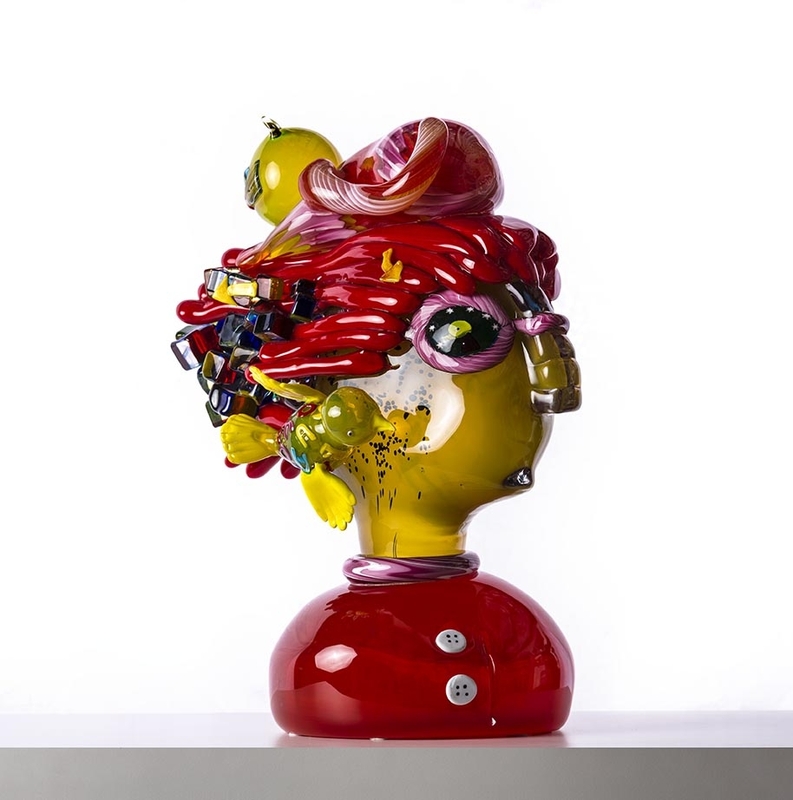 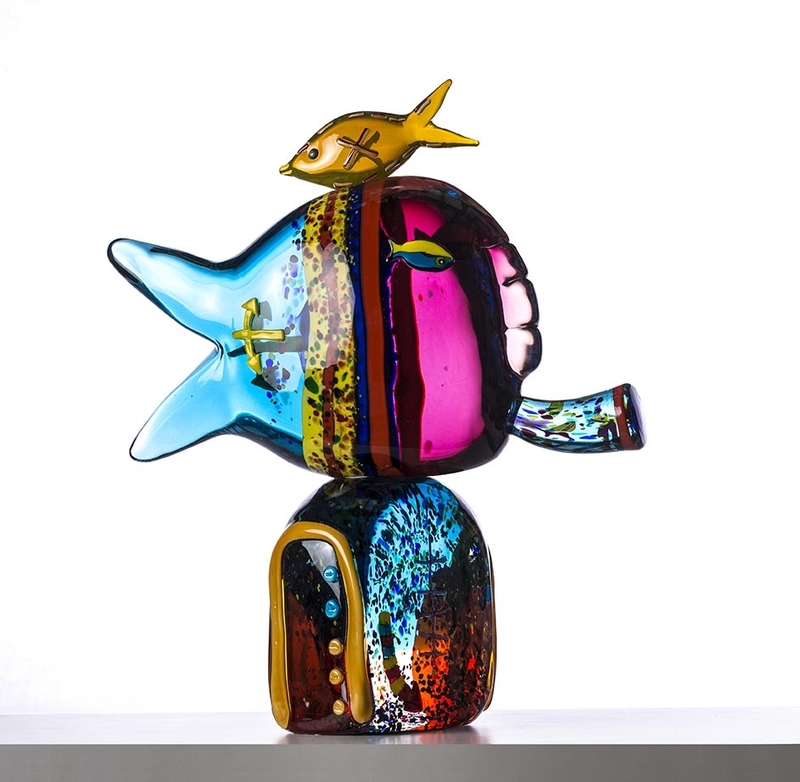 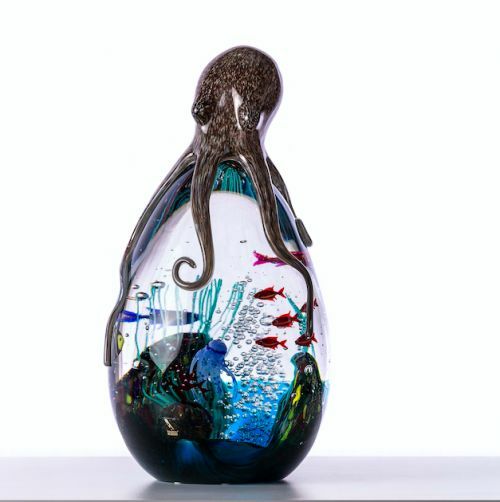 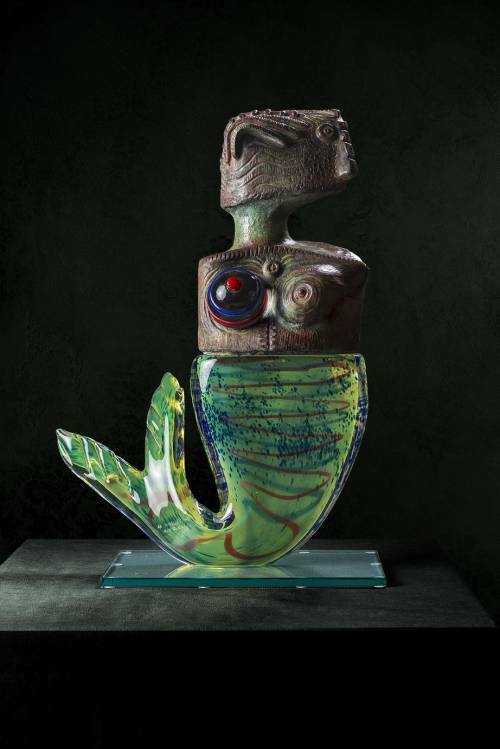 After working at various glassworks and learning the entire array of techniques of glass working, Master Moro Mariano has become one of the finest creators of contemporary sculptures. 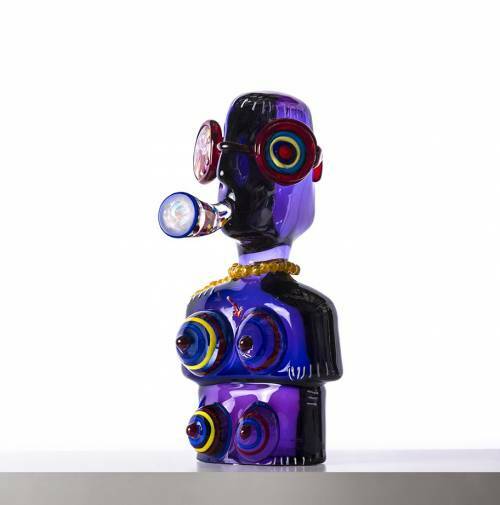 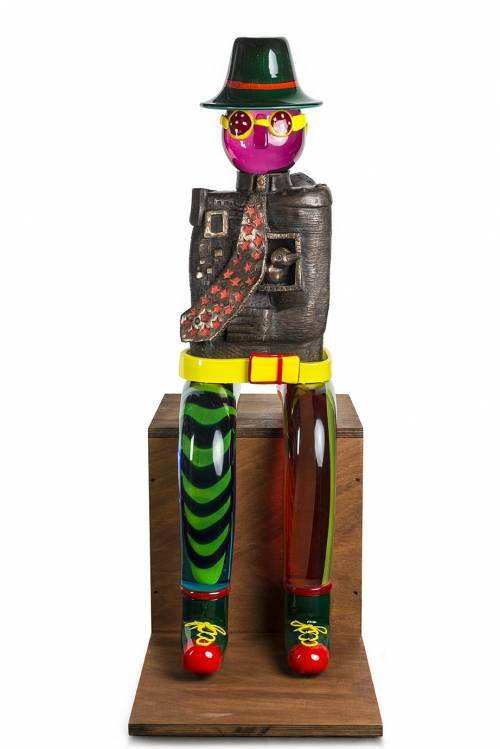 His talent has been strongly influenced by his collaboration with Master Elio Raffaeli, one of the most important glass masters in Murano, to whom he remained attached throughout his life. 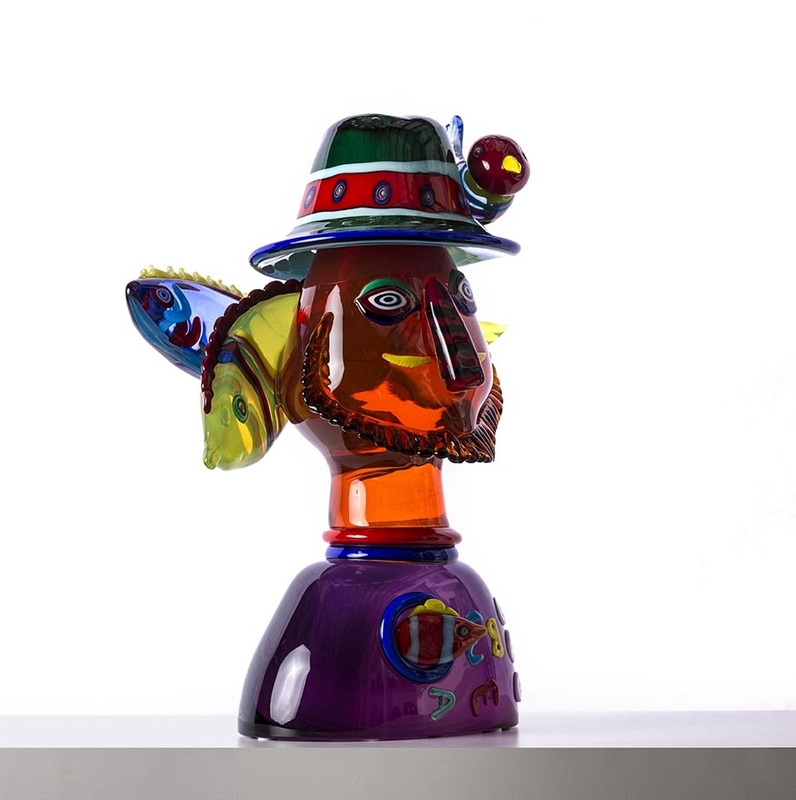 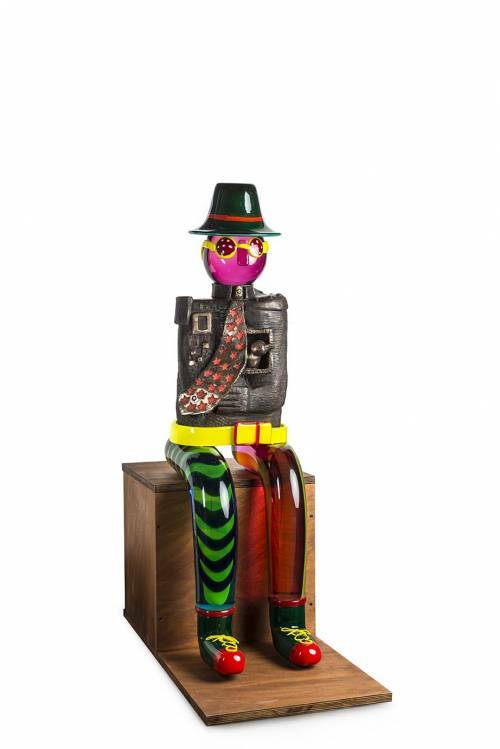 It is he who executed the impressive artworks designed by Alfredo Sosabravo.